Same Family Ownership, Same Great Service You've Known Since 1980! 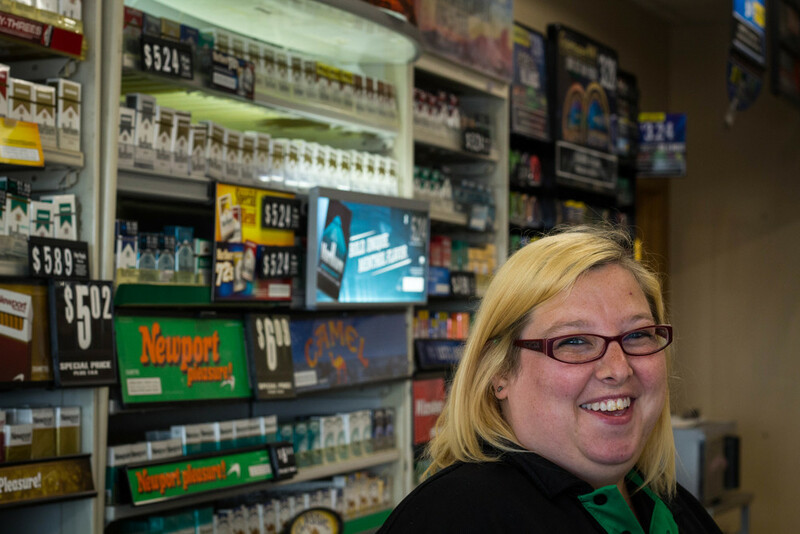 At JJ's we pride ourselves in being the friendliest convenience stores in the communities we serve. Our stores are also managed with the highest cleanliness standards in the industry. Our employees serve our customers enthusiastically and with a smile. 3 Ways to Save on Gas! JJ's Excellence Card - Save 7 Cents on Every Gallon!